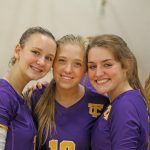 Girls Varsity Volleyball · Sep 28 Girls Varsity Volleyball vs Clay Co.
AWAY HOME GORDONSVILLE HIGH SCHOOL VS TROUSDALE COUNTY HIGH SCHOOL 3 0 1 25 11 2 25 17 3 27 25 4 – – 5 – – . 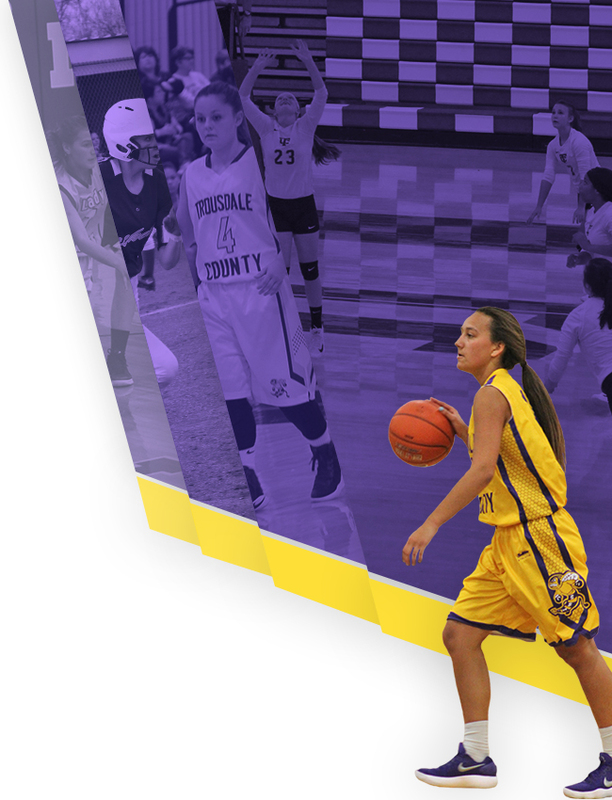 AWAY HOME GALLATIN HIGH SCHOOL VS TROUSDALE COUNTY HIGH SCHOOL 3 1 1 25 11 2 25 7 3 16 25 4 25 19 5 – – . 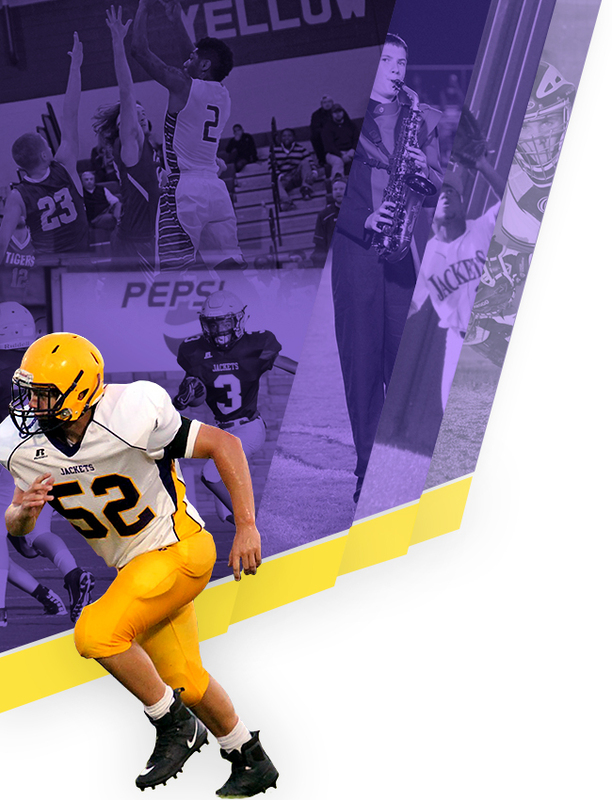 AWAY HOME RBS VS TROUSDALE COUNTY HIGH SCHOOL 3 1 1 14 25 2 25 20 3 25 22 4 25 19 5 – – . AWAY HOME TROUSDALE COUNTY HIGH SCHOOL VS WATERTOWN HIGH SCHOOL 0 3 1 10 25 2 10 25 3 18 25 4 – – 5 – – . Girls Varsity Volleyball · Aug 28 Girls Varsity Volleyball vs Clay Co.
AWAY HOME CLAY CO. VS TROUSDALE COUNTY HIGH SCHOOL 3 0 1 25 16 2 25 12 3 25 19 4 – – 5 – – .